The Peninsula was named by French explorer Nicolas Thomas Baudin after Charles Pierre Claret de Fleurieu, who was also a French explorer, hydrographer and politician. 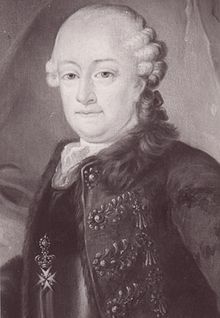 He was also Minister of the Navy, a member of the Institute de France, and who also had a considerable share in the expenses of Nicolas Baudin’s expedition. 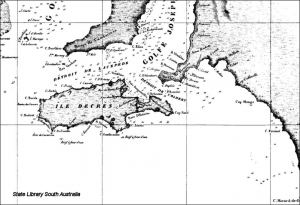 The name “Fleurieu Peninsula” came into official use in 1911 in response to a recommendation to the South Australian Government from the Royal Geographical Society of South Australia. General Map of Napoleon Land – Nicolas Baudin surveyed this central section of the mainland coast in April-May 1802. Louis de Freycinet, a junior officer on the expedition to New Holland in 1800-1803, commanded the schooner Casuarina on the return voyage in 1803. He became the voyage cartographer after his return to France. French explorer, cartographer, naturalist, hydrographer. 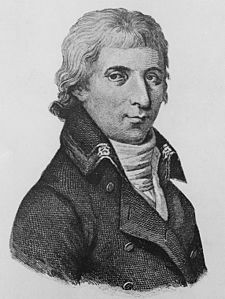 In October 1800 Baudin was selected by Napolean Bonaparte to lead what has become known as the Baudin Expedition to map the coast of Australia (New Holland). He had two ships, Géographe and Naturaliste, and a suite of nine zoologists and botanists. Nicolas Baudin left Le Havre on 19th October 1800, arriving at Mauritius on 15th March 1801, 145 days later. The voyage, overlong with early rationing left sailors and scientists feeling discouraged, but the colony was happy to build up the crews in case of conflict . He reached Australian waters in May 1801. He explored and mapped the western coast and a part of the unknown southern coast of the continent. The scientific expedition proved a great success, with more than 2500 new species discovered. The French also met with Aboriginal people. 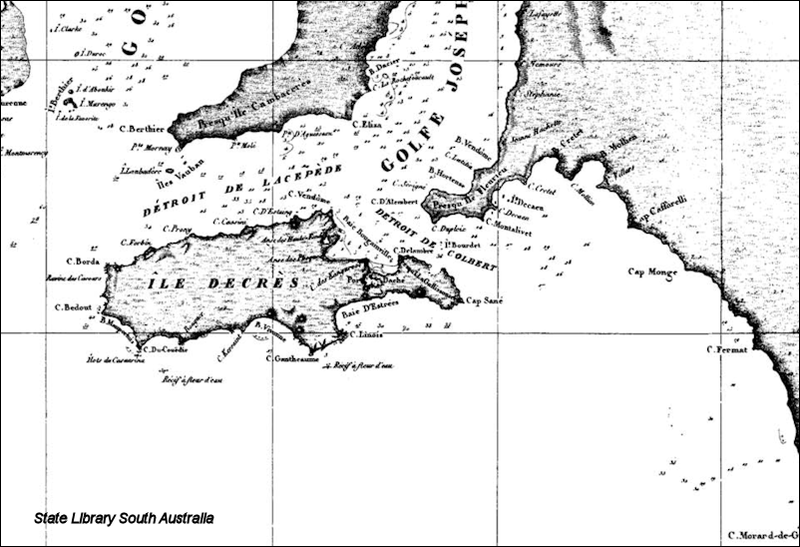 In April 1802 Baudin met English explorer Matthew Flinders, also engaged in charting the coastline, in Encounter Bay (Victor Harbor) South Australia. Baudin later stopping at the British colony at Sydney for supplies. In Sydney he bought a new ship Casuarina, named after the wood it was made from. From there he sent home Naturaliste, which had on board all of the specimens that had been discovered by Baudin and his crew. He then headed for Tasmania, exploring and mapping the island before continuing north to Timor. Baudin then sailed for home, stopping at Mauritius. Nicolas Baudin died of tuberculosis at Mauritius on 16 September 1803, at the age of 49. Charles was born in Lyons, 22 January 1738; died in Paris, 18 August 1810. He entered the Navy at the age of thirteen years, taking part in the campaigns of the Seven Years’ War and became a Lieutenant in 1759. The peace of 1763 gave him occasion to apply himself to office work and study, and 1766 he assisted the engineer Ferdinand Berthoud, with his invention of the marine watch /chronometer. In 1768 he was appointed to the command of the frigate “Isis” for an expedition to experiment with the new instrument. The results of this expedition were important to geography, as the chronometers indicated the hour as accurately after the ship had left port, as if they were still on land. Knowing the actual local time at each present location by astronomy, they could now easily determine the ship’s exact position and longitude on a chart. In 1776 Fleurieu was appointed Inspector General of Ports and navy yards, and from 1778 until 1783 he elaborated on all the plans for the naval war against England, to assist in the struggle for the independence of the United States. In 1790 he was Minister of the Navy, and in 1793, under the Reign of Terror, Charles Pierre was arrested. He remained imprisoned with his wife for 14 months. They were finally released to find their homes, furniture, lands and resources dispersed and destroyed. He was appointed to the Bureau of Longitudes and a member of the Institute, and 1797 he was elected Deputy for the Seine in the Council of Ancients. As the Minister Plenipotentiary (authority to represent France, in another country), he signed a treaty of friendship and commerce between France and the United States at Morfontaine, alongside Joseph Bonaparte. He presided over its naval section and was interim Minister of the Navy 1803 and 1804. 1805 – a member of the Senate and a Grand Officer of the Legion of Honour. 1806 – elected one of the seven senators who composed the Council of Administration within the Senate. 1808 – Councillor of State for life, an Imperial Count and Napoleon Bonaparte put him in charge of the investigation into the French defeat at the Battle of Trafalgar. He died in Paris from a devastating cerebral hemorrhage, a few seconds after embracing his two daughters. Napoleon rewarded his services by giving him a state funeral. In the early 1900’s Charles Pierre Claret Fleurieu’s great nephew, Count Alphonse de Fleurieu visited South Australia and made representation to the South Australian Government through the local branch of the National Geographical Society that places named by Nicolas Baudin on his 1802 voyage and discovered by, but not named by Matthew Flinders be given the names proposed during Baudin’s expedition.